At the ending of current year, new year upcoming, requires ‘new year calendar’. 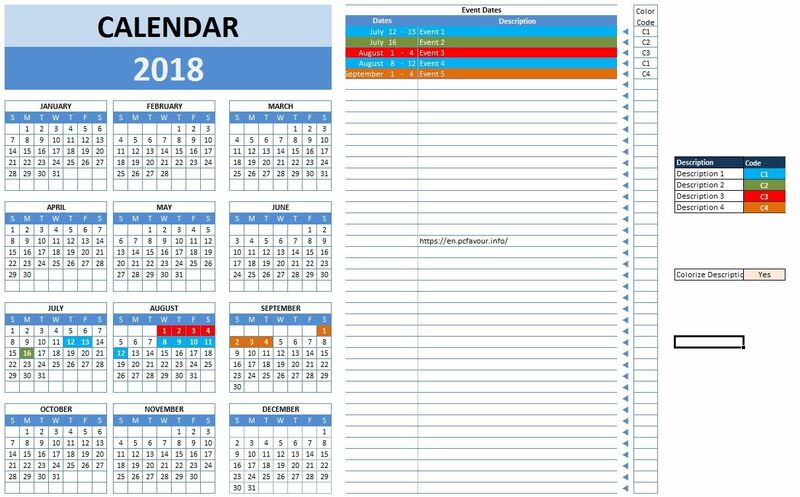 2018 Calendar in Excel Model has been prepared. Calendar months with starting weeks from Sunday and Monday as you desire on choice. It’s having Excel template fully designed in Excel sheet where you can arrange all events upcoming in next period. 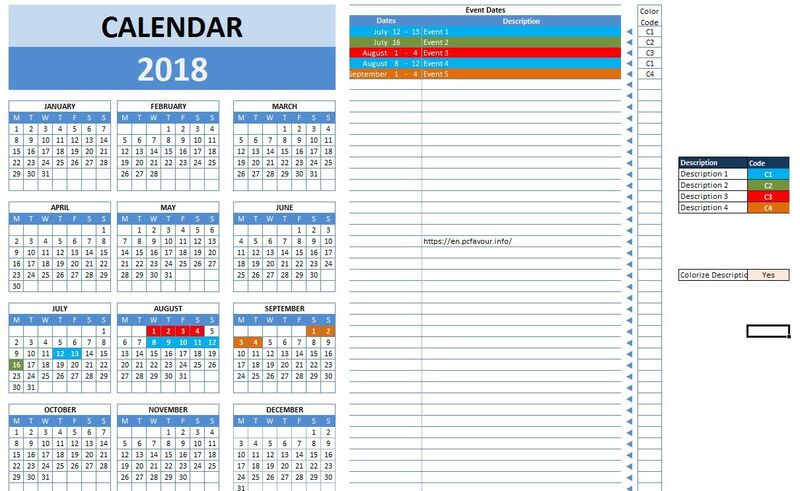 New year 2018 Calendar is designed in Excel-based template which allows you to make important highlights with dates, weeks, months, periods for any schedule. So, Just download it is fully available for whole year!